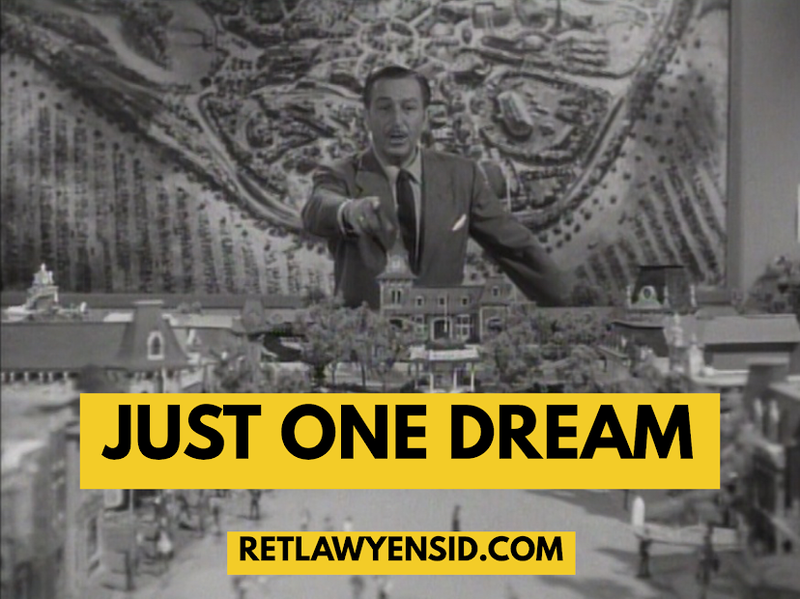 A. Walt Disney had run out of money and had to scale back his plans. B. The City of Anaheim would not approve a taller structure. C. Walt Disney wanted his Magic Kingdom to be comfortable and appealing to children so the castle was scaled down.